A little late, but better late than never... 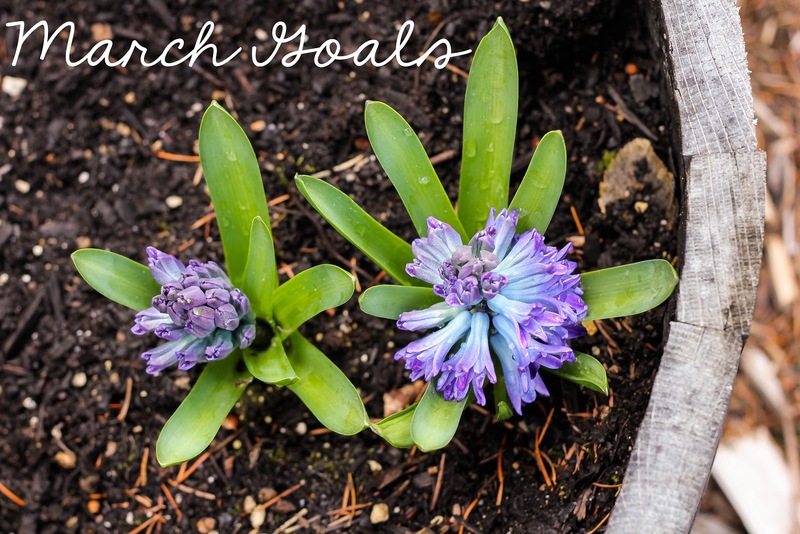 Here are my March Goals. - Finish backing up my photos! What are some of your monthly goals? Please share!